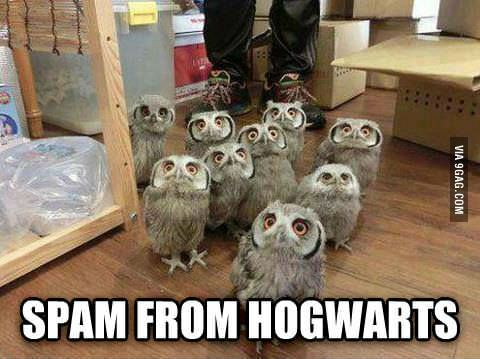 Posted on March 22, 2014, in blog, Fun and tagged adorable, cute, fun, funny, harry potter, hedwig, laugh out loud, owls, spam, unusual spam. Bookmark the permalink. 2 Comments.